Jennifer Hudson is back, looking amazing and rocking a little choreography, in new video Think Like A Man. It's a mid-tempo affair that she is joined on by singer Ne-Yo and rapper Rick Ross, and is lifted from the soundtrack of a movie that shares the same name. This definitely brings back memories of 90's R'n'B. I love the way the song builds, starting with a looped chant rolling over some sprightly chords. The beat then kicks in and Jennifer Hudson's consistent delivery brings the empowering lyrics to life with gusto and belief. From there the song's featured co-stars and the middle eight keep it chugging along nicely. 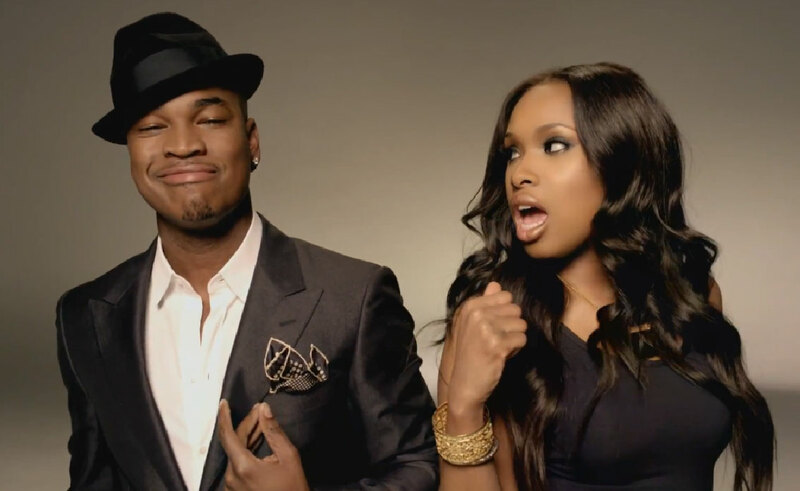 As for her duet partner, Ne-yo, it certainly was an odd pairing. I know a male was needed to make the lyrics of the song work, but his voice is just too light and soft to stand any chance, or even compliment, Hudsons'. The only criticism I have, other than Ne-Yo, is that bellowing Eb5 Hudson brings out during the chorus, it really begins to grate on me as the track progresses. It sounds out of place on a song that has a relatively mild constitution. Other than that, I like Think Like A Man. It doesn't sound like a smash hit to me, but it's nice enough, and ultimately wets the appetite for new Jennifer Hudson material. I wasn't expecting to like this song so much! But I totally agree about Ne-Yo, I'm really not a fan. I'm actually glad this song doesn't sound like a "smash hit" based on what's selling now-a-days. It's a nice break from all the horrid club music everyone's been spewing out.